One of the best gifts my parents gave me was a love for reading. I read because they read. There were always lots of books in my home and reading was never a chore but a reward. It’s back-to-school season and when I tutor young students, I usually have a conversation with their parents about increasing their reading time. Studies show that the single thing that can help students improve their grades is increasing the time they spend reading. While reading anything can help , reading classic books with the vocabulary that is going to come up in SAT and GRE type exams, is a double bonus. I don’t believe kids should be discouraged from reading the graphic novels or light, contemporary fiction they enjoy, but they can also look start developing an appreciation for classic, appropriate books that cover a broad range of topics that interested them. As a pre-teen and teen, these are some of the books I loved that helped broaden my perspective on the world and taught me lots of the vocabulary words I still use in my writing. I would love to reread a few with the kiddies. I love your topic and your book choices. Wizard of Oz and The Borrowers were some of my earlier reads. Plus Anne Frank and Christmas Carol – which I read virtually every Christmas! Ah Black Beauty was one of my favourite books when I was a kid! My 12 year old daughter, soon to be thirteen, has already started on this list. 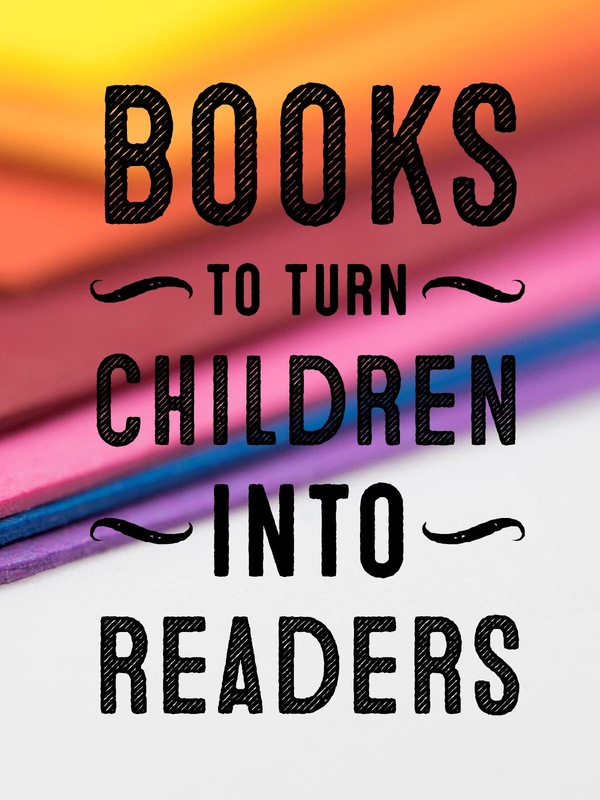 This is a very helpful list to encourage kids to read. Thank you. Parents too should read these books in order to have dialogue with their kids about what they are reading. Not only is this list helpful to children it’s helpful to their parents as well. Thanks for the comment, Paul and absolutely you should be reading these books with your daughter. I have a BookTube channel so I can share what I read. Every reader needs someone to share their experience with and your daughter is blessed to have a father who is so interested in her, even accompanying her on her reading journeys.